With more than 600,000 people in the United States choosing it for their vision needs each year, LASIK eye surgery is a safe treatment option for those wishing to permanently correct their vision without the need for glasses or contact lens. 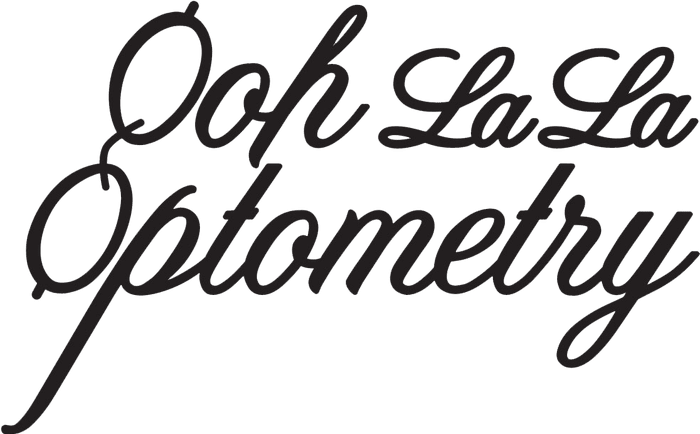 Dr. Ana Vargas at Ooh La La Optometry in Silverlake and Sherman Oaks, California, can provide the examination and tests you need to see if LASIK is an option you can pursue. If you want to hear more, call Dr. Vargas to schedule your consultation or book online. LASIK eye surgery is a form of refractive surgery that uses lasers to operate on your eye. This procedure is a long-lasting, if not permanent, solution to many of the most common vision issues caused by refraction errors, including nearsightedness and farsightedness, eliminating the need for corrective glasses or contacts. How does LASIK eye surgery work? LASIK is a low-risk eye surgery that uses lasers to reshape the corneal tissue. Prior to the procedure, your surgeon will numb your eyes to prevent any pain. After placing a small device over your eye to keep it in place, your surgeon cuts a small flap into your eye. This flap allows your surgeon access to your cornea during the surgery. With the flap prepared, your surgeon will instruct you to stare at a small point of light. This helps your surgeon guide the laser on the areas of your cornea that need correction. A few small, quick pulses of the laser shave off excess corneal tissue. You’ll feel no pain during this treatment, though you might detect a few other sensations, such as a slight odor. Once your surgeon has reshaped your cornea, she restores your eye flap, which will heal on its own without the need for stitches. The entire surgery should take no longer than 30 minutes for both eyes. How long is recovery for LASIK? Following LASIK, you might experience itching, burning, or other discomforts in your eyes, along with blurred vision and watery eyes. Dr. Vargas will provide eye drops to help you with the discomfort and make sure your eyes heal properly. During recovery, you’ll need to avoid touching or rubbing your eyes to avoid injury to the corneal flap. Dr. Vargas often provides a pair of goggles to help keep you from absentmindedly touching your eyes. Most discomfort associated with LASIK eye surgery should resolve itself within a week or so provided you follow recovery directions. You should be able to see reasonably well following your surgery, though it will take between two and three months for your eyes to completely heal and your vision to stabilize. Have you been curious about LASIK but been unsure about whether you’re a candidate? 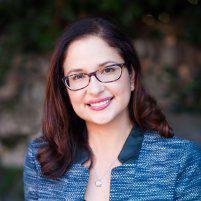 A simple series of tests from Dr. Vargas can determine whether LASIK is right for you. To learn more, call Ooh La La Optometry in Silverlake and Sherman Oaks, California to schedule your consultation or book online.